Mac Mart is slowly becoming one of my favorite snack stops while shopping! 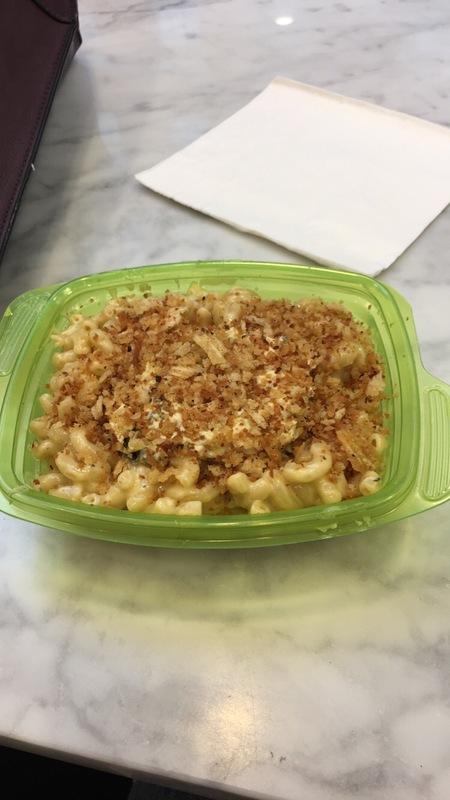 This time Lovika and I tried the jalapeno mac and cheese! It definitely had a kick to it with the jalapeno oil!